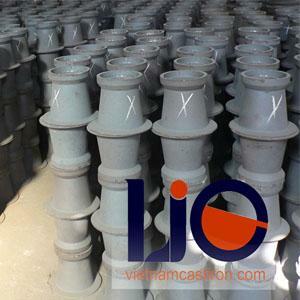 VIET NAM CAST IRON COMPANY LIMITED, Casting, steel, Cast iron items, Iron and steel industry and foundries - machinery and installations, on EUROPAGES. 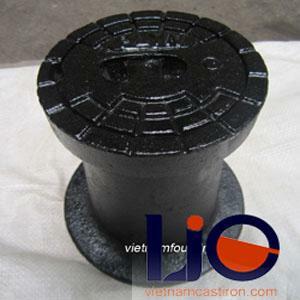 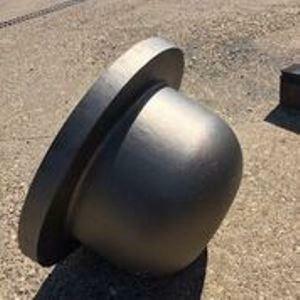 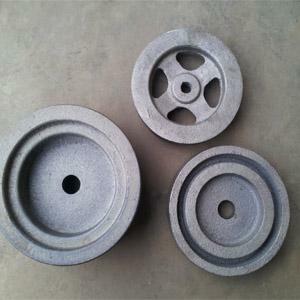 Vietnam Cast Iron Co., Ltd cast iron contribute to industry development iron casting industry in Vietnam. 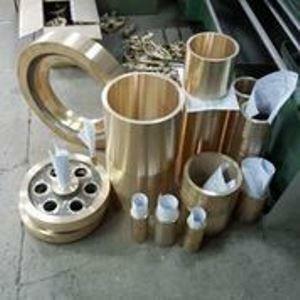 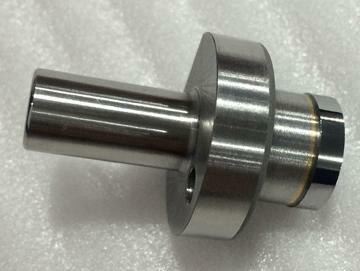 We look forward to working with manufacturers, commercial businesses, and investors.